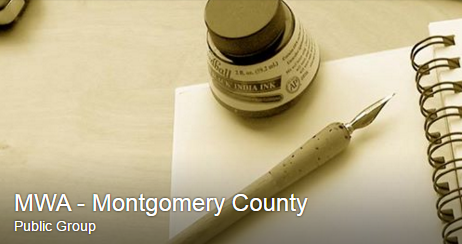 Calendar – MWA – Montgomery Co.
Promote writing within the community. 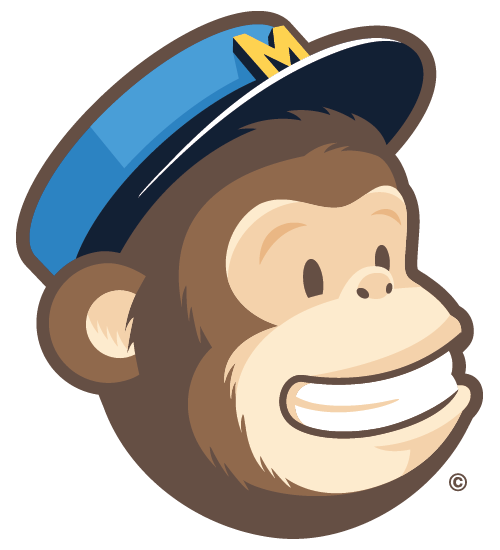 MWA members attend all chapter meetings for free. Otherwise, the first meeting is always free, and after that visitors pay $5/meeting.